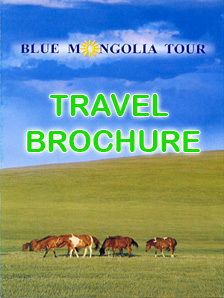 It is held at shore of lake Khuvsgul between 28, February and 3,March annually. The festival consists of exciting activities and performances like Ice creation competiition, Ceremony of offering of ikh Khaan Saridag and Dalai Eej. (Shaman Ceremony), Concert by actresses from the Music & Drama Theatre, Caribou sleigh event , Competition of horse sledding and reindeer sledding on ice of lake, Competition of driving jeep on ice, skating, fishing and lots of games.